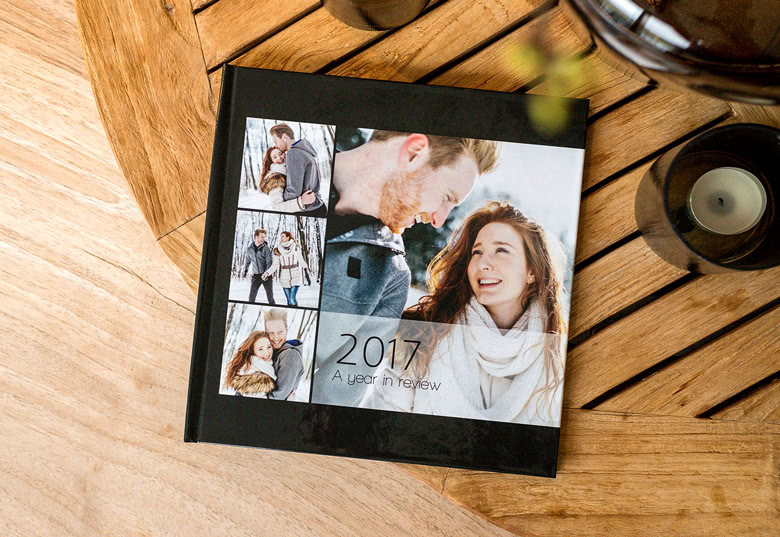 Your memories deserves this top selling Photo Book! 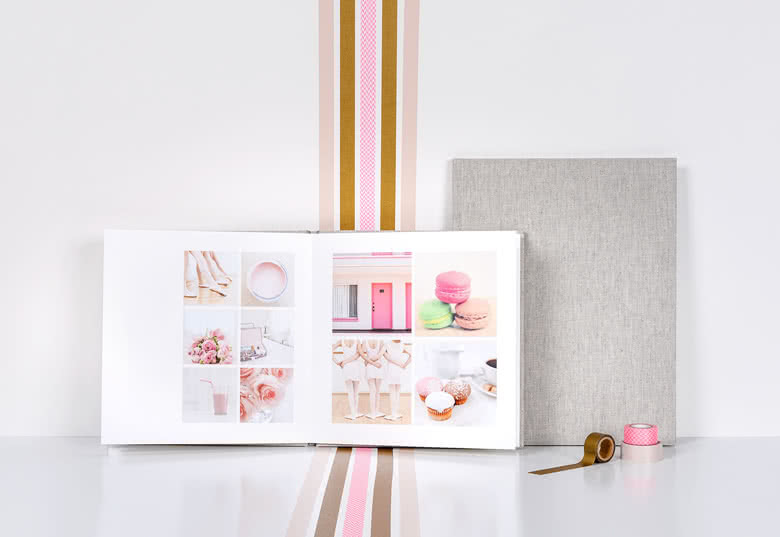 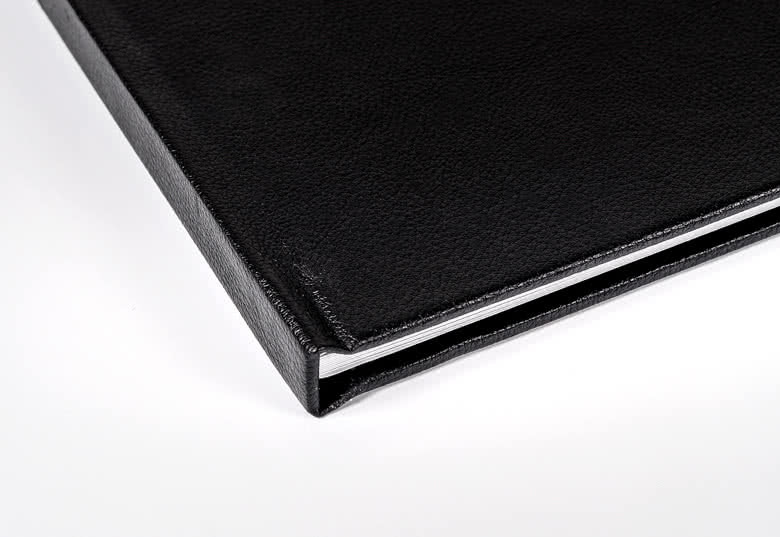 Create and personalise this Photo Book Large Square Hard Cover easily online. 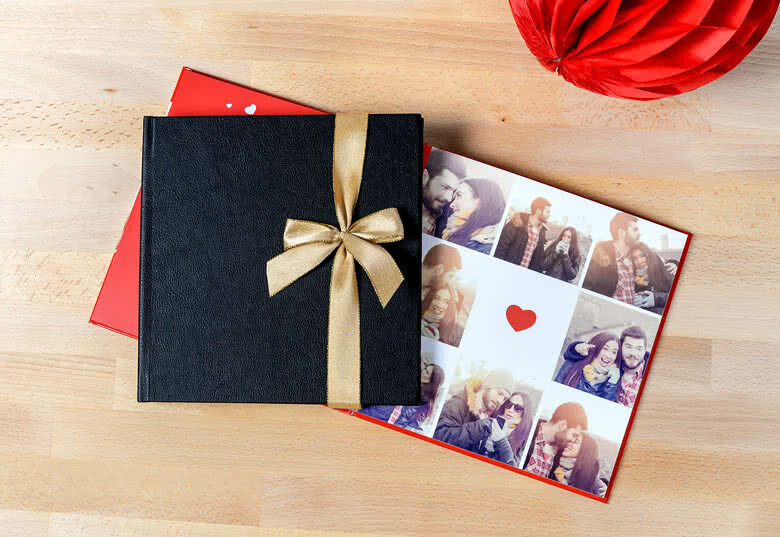 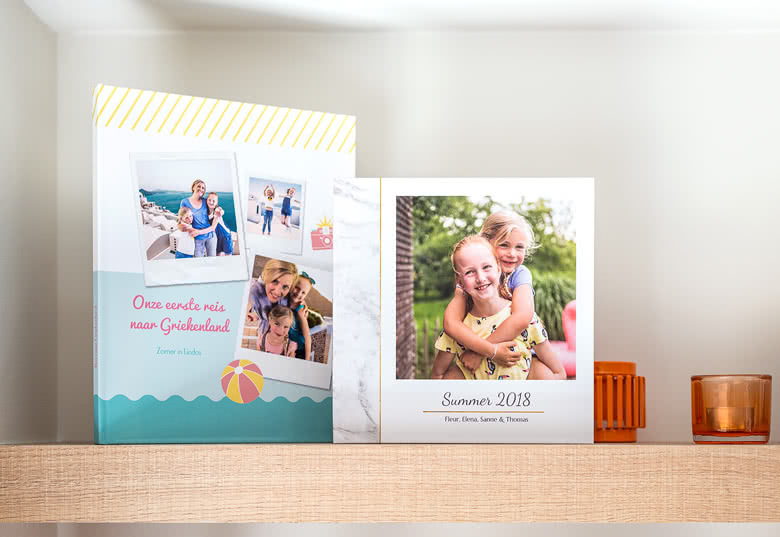 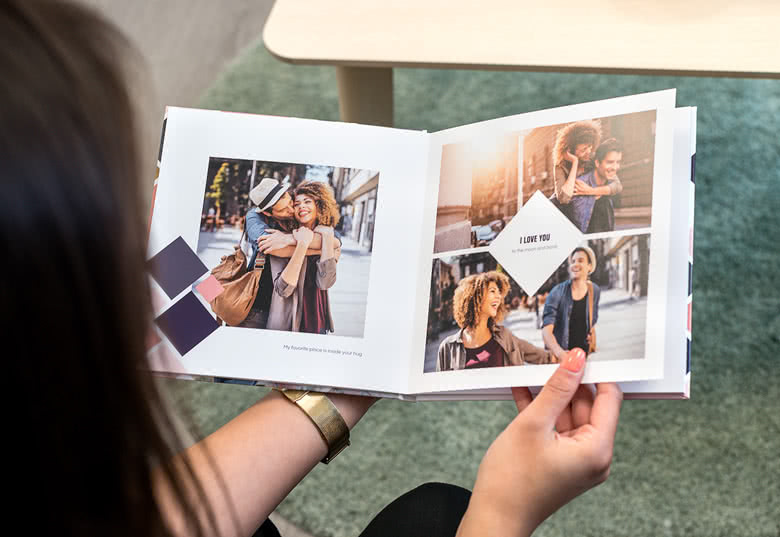 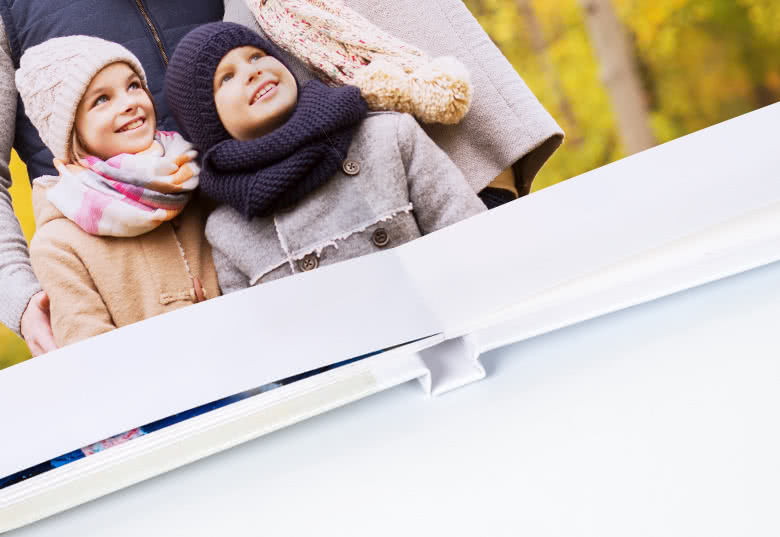 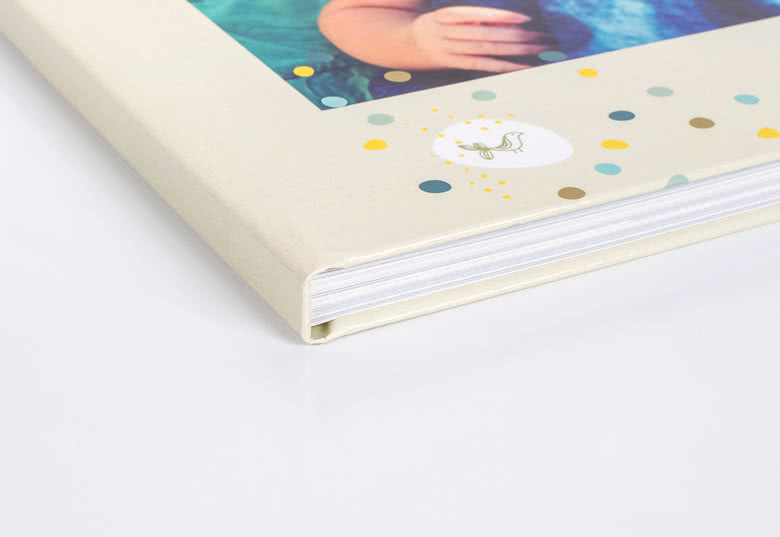 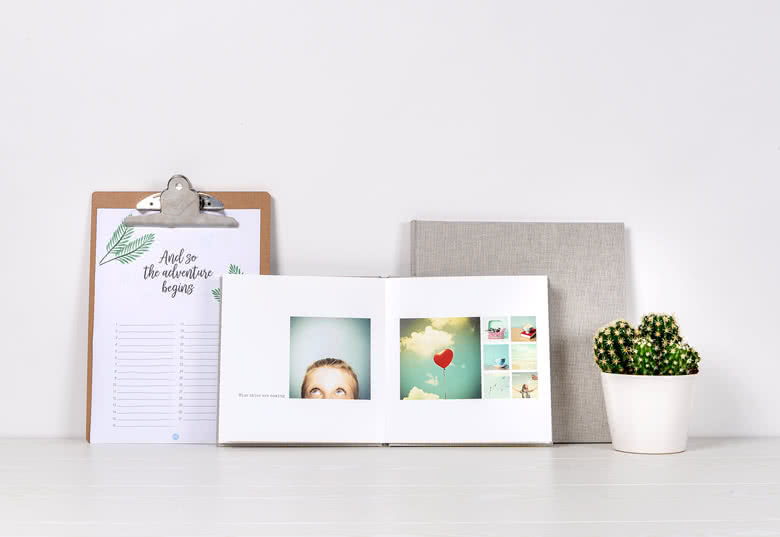 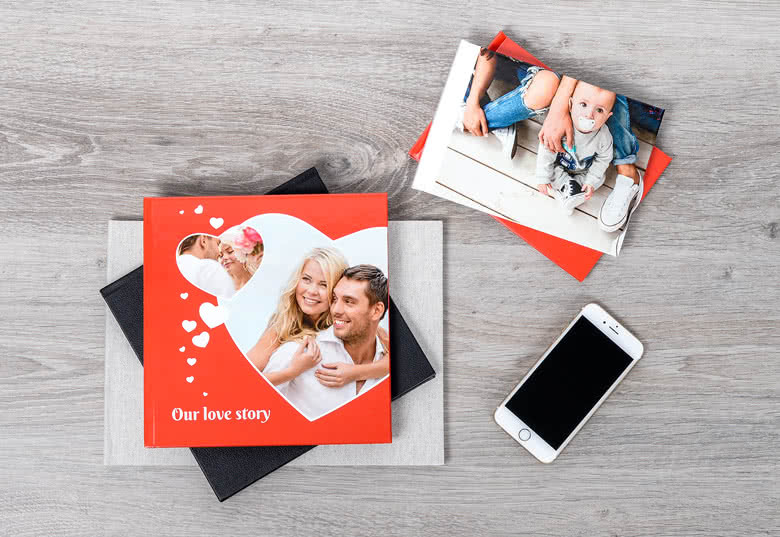 Preserve your best moments with this classical Photo Book format, maybe you can create the best Photo Book from your trip abroad or create a personalised baby Photo Book. 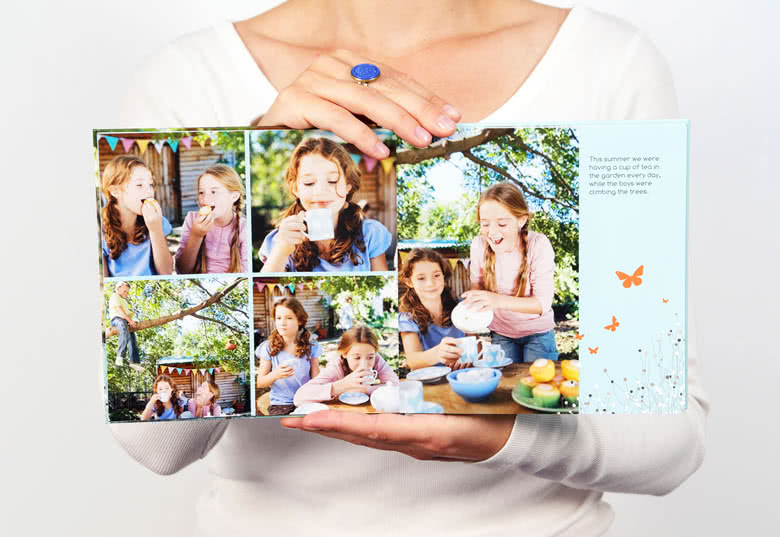 This way you can easily tell the story to your friends and family and relive the nicest memories over and over again. 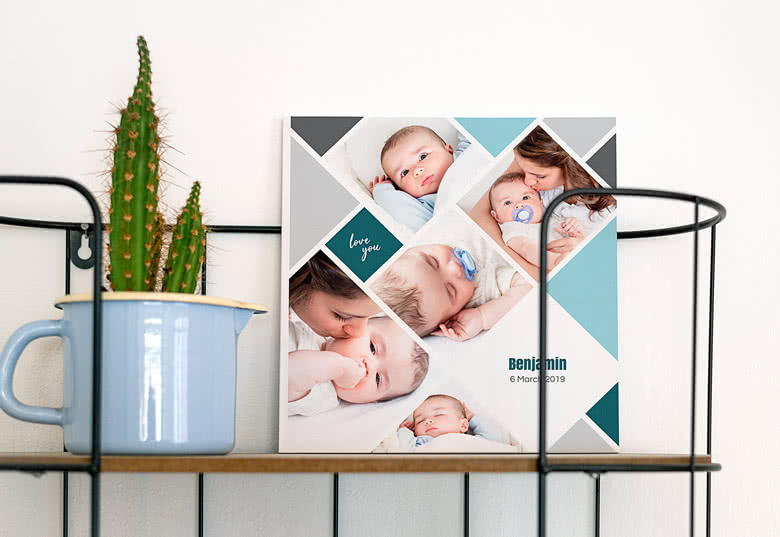 Photo Book Large Square Hard Cover is a best-selling Photo Book from smartphoto. 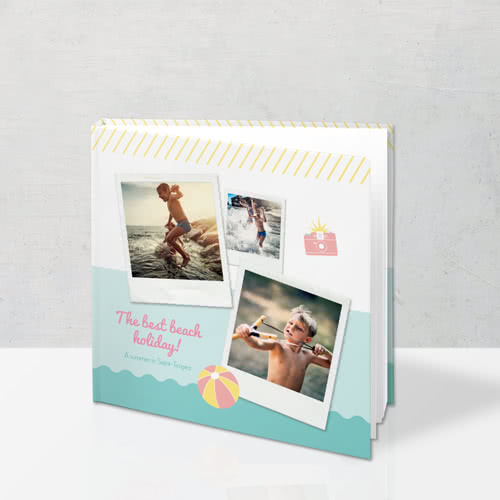 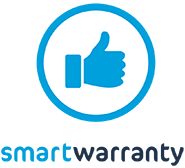 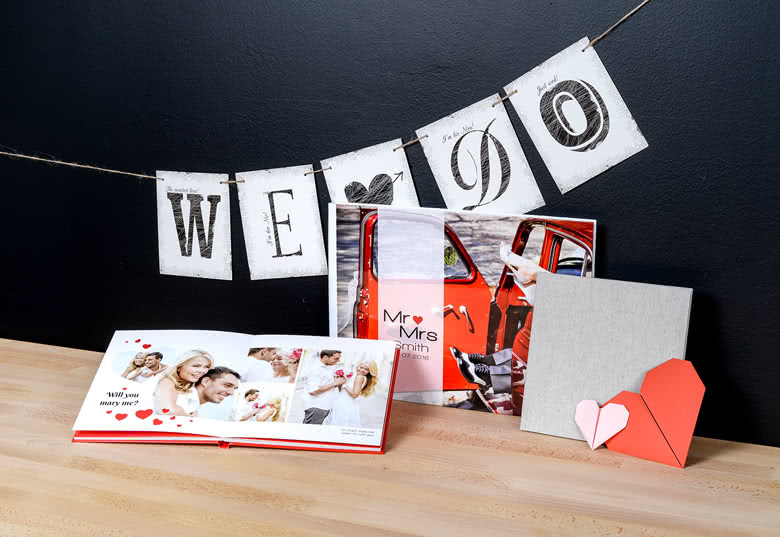 Keep your memories in the best way! 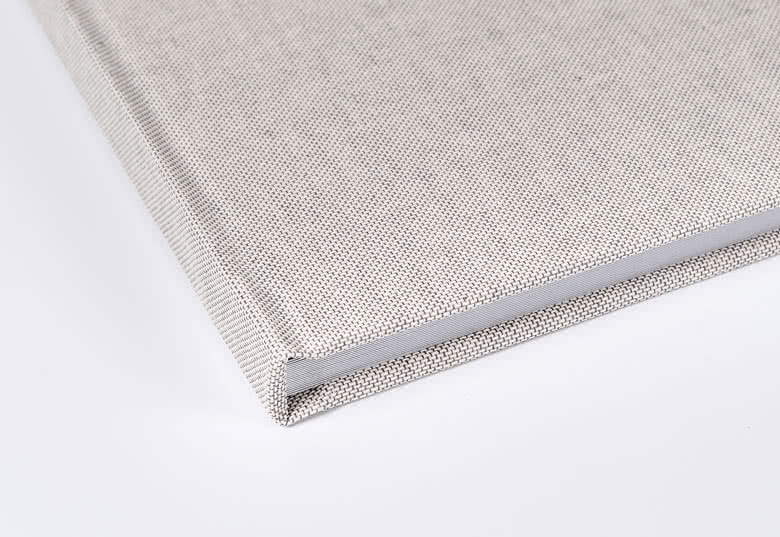 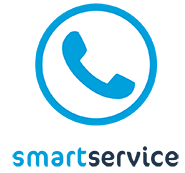 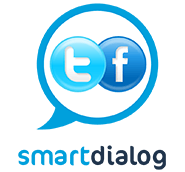 At smartphoto.co.uk you will find luxury Photo Books of the highest quality.